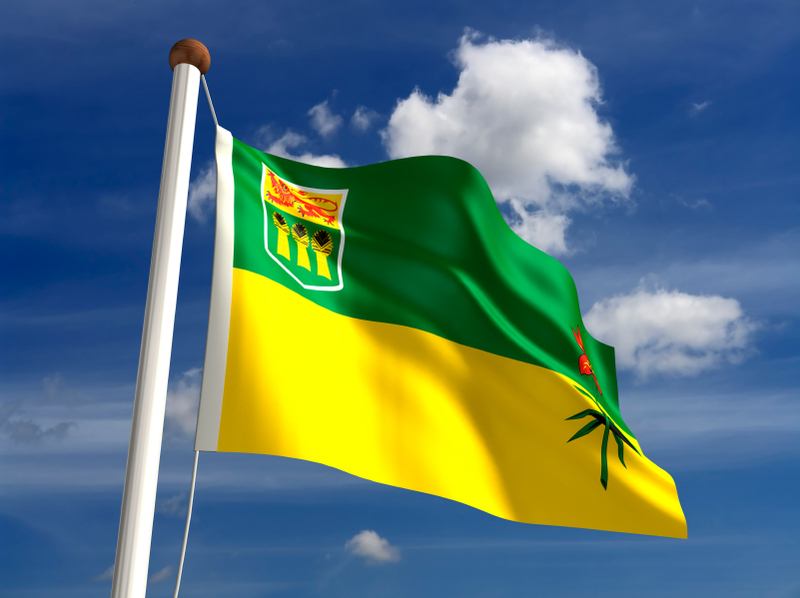 Saskatchewan, a Canadian province located in the Prairie region of Western Canada, has made some interesting adjustments to its Saskatchewan Immigrant Nominee Program (SINP) for Canadian immigration for 2015. Principal among these changes is the new Saskatchewan Express Entry sub-category, which enables the province to nominate individuals who are in Citizenship and Immigration Canada’s (CIC) Express Entry pool and have the education, skilled work experience, language ability and other factors to help them to settle successfully and integrate into Saskatchewan’s labour market and communities. This stream, which has been allocated 775 spaces, is particularly exciting because individuals do not necessarily need a job offer in order to apply. Successful applicants will have the opportunity to live and work in a province with a high standard of living, buoyant economy, and the lowest unemployment rate of any Canadian province. Candidates for the Saskatchewan Express Entry sub-category will be selected from the federal Express Entry pool. Candidates eligible to enter the pool must be eligible for one of the federal economic immigration programs, namely the Federal Skilled Worker Program, the Federal Skilled Trades Program, and the Canadian Experience Class. at least one year of skilled work experience in Canada in the past three years (trades and non-trades). This work experience must be in a high skilled occupation (NOC “0”, “A” or “B”) that is considered to be in-demand in Saskatchewan. Click here for the list of in-demand occupations. Click here to view the point assessment grid for the SINP Express Entry sub-category. “With the arrival of the federal Express Entry immigration selection system, we’re seeing that the provinces are playing a more dynamic and hands-on role in immigration. Saskatchewan has been a leader in this regard,” says Attorney David Cohen. To find out if you are eligible for any of over 60 Canadian immigration programs, including immigration streams under the Saskatchewan Immigrant Nominee Program, please fill out a free online assessment today. Climate: High seasonal variation, with warm summers, very cold and snowy winters, and short, mild transitional seasons. Thank you! CIC experts and Attorny David Cohen for the information. The Information about CIC express entry and Saskatchewan SINP by attorney David Cohen seems very informative & authentic. We Look forward that His expertise will help us to have our Immigration process in a professional way. I am glad to receive this news letter that makes me know the current affairs in Canada immigration’s current status even though my dream of migrate to Canada has n’t come true so far inspite of my continual try. I hope that I will have done one day. I am very much interested with this. This newsletter is very informative,Thank u very much.I am presently working here in Saudi Arabia as a Nurse and plan to apply in Canada as a Caregiver..I hope i will be qualified for your Free Assessment. I am so glad to know about many opportunities in Canada…thank you to my Uncle who informed me about this.. Thank you for the information, it is really a BIG help. More Power! This news gave us a clear view to become a part of Canadian Workers. It”s a dream long waited for. Hoping that i can passed as one of the future workers who simply dreamed to be one.. I like this post.I am very much thankful if you consider me as one of your potential candidate.Thank you very much. Thanks for providing detailed information. Please am a registered general nurse (diploma) from Ghana. I have practice continuously for 5 years. Please i wants to know if i qualify? Thanks for giving information about sinp and express entry program….. If we have CRS of 400 as per Express Entry criteria and we know French language upto a basic level, How much there is a possibility that we can get nomination through Express Entry or may be PNP ? I am just asking how much emphasis is given to french language for immigration purpose. If yes, then i can learn more french to materialize the immigration process. I’m living in Saskatchewan (Estevan) from last 13 months after my PR issued by Saskatchewan Goverment. Please confirm that if we move from this provence to Onterio for my job & my daughter admission in Windsor University. Is any effect or bounding living for citizenship through Saskatchewan government. mean live in Saskatchewan in for period? i want immgration for me and my Family to Saskatchewan in canada please give me adsvice on how to go about it, please i need to the step to be taken. thaks. i want apply for canda immigration in saskatvhewan hlep me to know more information on this.